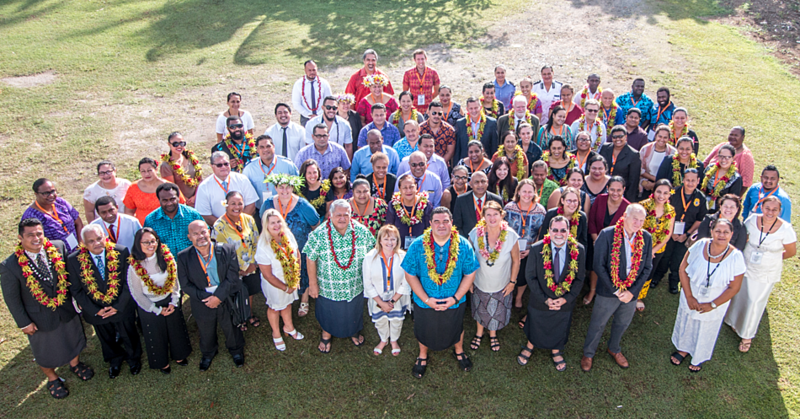 The Pacific Island Law Officers Network is gathering this week to train and share experiences on helping the victims of sexual and domestic abuse use the justice system without massive re-victimisation. Samoa is the current chair of the The Pacific Community (SPC) working group on sexual and gender based violence with Attorney General Lemalu Hermann Retzlaff at the helm. He said there are measures in place in countries like New Zealand and Australia that Pacific Islands can learn from, and reach better ways of treating the victims while also ensuring a fair trial for perpetrators. “So we’re going to hear from them, from their crown law offices, from their prosecutors and from their police officers. We just want to set the bar, set the standard and then aspire towards it, not just in Samoa but in the whole region,” Lemalu said. The workshop will be hearing from Judge Jane Farish from New Zealand’s District Court, and Charlotte Brown of NZ Crown Law, as well as two Family Court of Australia Justices Judy Ryan and Shane Gill, among several other speakers from NZ, Australia and the Pacific region on how to support victims through an adversarial justice system. Lemalu hopes that with such a high standard being presented, the law officers in the workshop can begin the process of implementing special measures for victims in their own countries, like allowing witnesses to give testimony via video link or from behind a curtain, and the use of recorded instead of written statements. 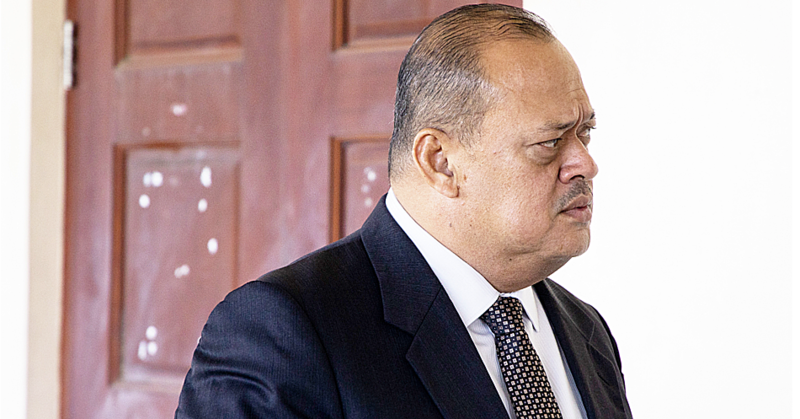 “Just recently in a murder case that I was prosecuting, we made an application for the two young ladies who were giving evidence to give it via CCTV from outside the courtroom,” Lemalu said. In the case of the young women, who were related to both the accused and victim in the murder case, allowing them to give testimony without directly facing the man accused (he was the stepfather of one, and the other was the victim’s niece) and avoiding potential further trauma. “The methods we are trying to promote in this conference are a way to give it a bit more relief to the complainants and victims when they go through it,” Lemalu said. 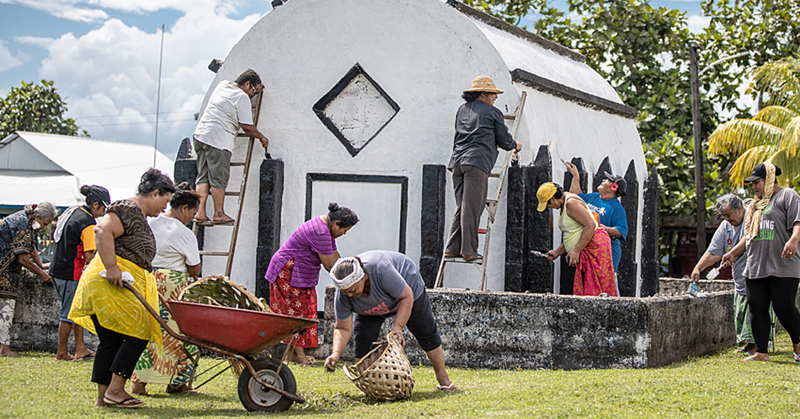 The PILON working group on sexual and gender based violence is made up of Samoa, Tonga, Tuvalu, Vanuatu, Solomon Islands, Niue, Nauru, Kiribati, the Federated States of Micronesia, Cook Islands, Australia and New Zealand, and started in 2012.